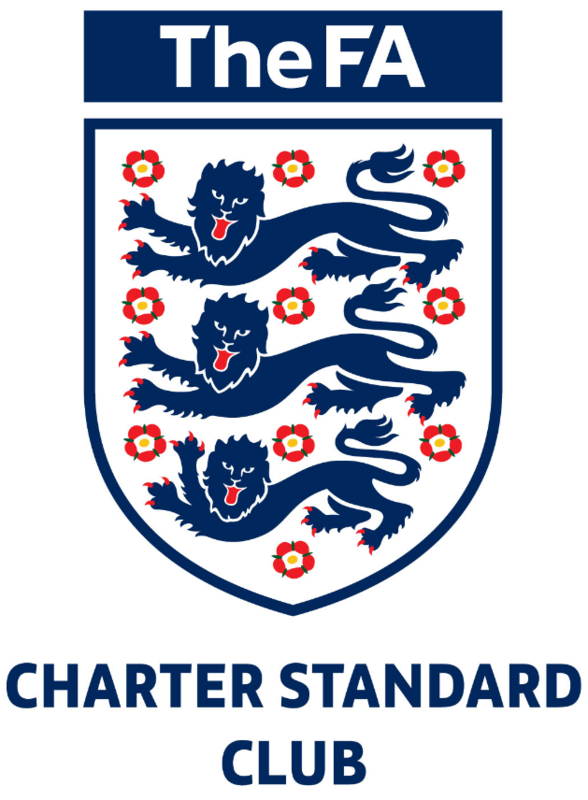 The Old Tiffinians Football Club (OTFC) gained Charter Standard status from the FA in February 2014. We play amateur league football in the Amateur Football Combination (formerly the Old Boys’ League and the Southern Olympian League). The AFC is one of the biggest football leagues in Europe and now has around 100 clubs and more than 350 teams playing Saturday afternoon football from September through to May. The football is true grassroots football, where players pay to play, on local grounds, with all but the highest divisions regionalised. 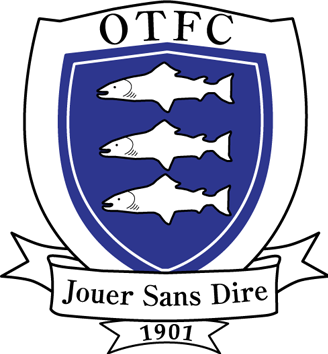 OTFC runs multiple teams in the league dependent on the number of players available for selection that season. In recent years we have run as many as seven sides in the league but currently we have five teams competing at differing levels in the league. It is possible to follow the results and forthcoming fixtures of Old Tiffs teams right here on the OTFC website, or else by visiting the Amateur Football Combination website. We also run a Vets team. The Vets play competitive but sociable football in the West London Veterans Football League and have a full calendar of friendly fixtures at some of the best sports venues in the area, when they play away! 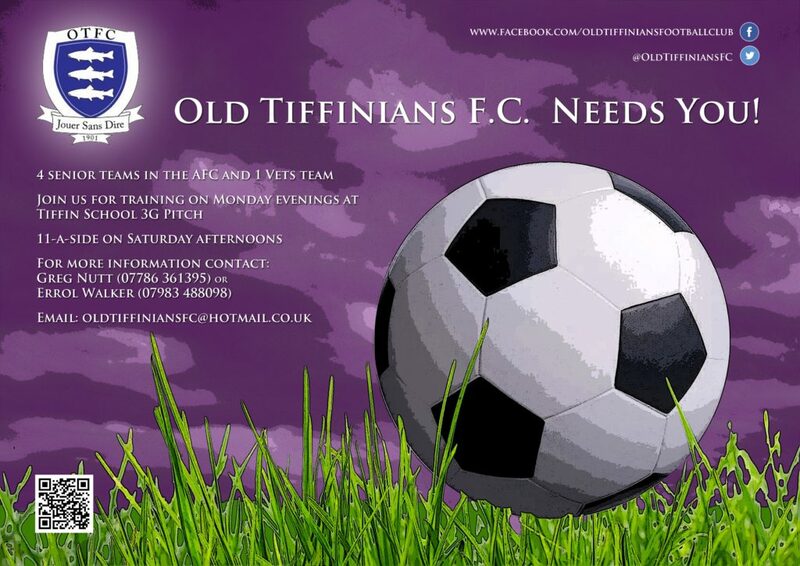 Any new players interested in playing for the club should email the club at oldtiffiniansfc@hotmail.co.uk for more information, or contact our Club Secretary, Tom Nichols (twnichols@hotmail.co.uk). We are an open club and all new players from the age of 16 to 116 are always made welcome. We particularly want to continue and maintain our association with Tiffin School and the Tiffinian Community. We continually need younger players to rejuvenate the club and we welcome schoolboys (over 16), ex-schoolboys, teachers, their friends and relatives into the Club and hope they will wish to continue playing for many years. Old Tiffs football offers players the chance to play Saturday afternoon football at a level suitable to their ability, providing a competitive but sporting game, whether they play for the 1s, 2s, 3s, 4s, 5s – or indeed the Vets team. There is always a shortage of referees in amateur football and if you are a referee looking to officiate in a friendly atmosphere, please contact us. We can offer you a game to ref nearly every week. If you are interested you can obtain details of all our fixtures and results on a weekly basis from this site or from the league website. If you are interested in joining the Club you can contact us at oldtiffiniansfc@hotmail.co.uk, or sign up to our MailChimp mailing list and we’ll keep you informed of club events.